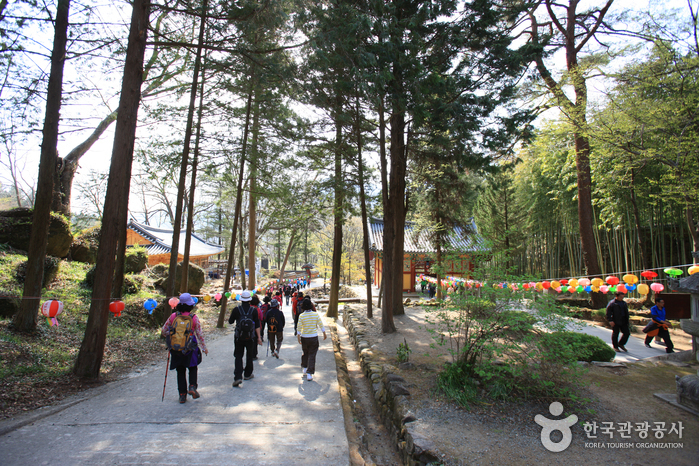 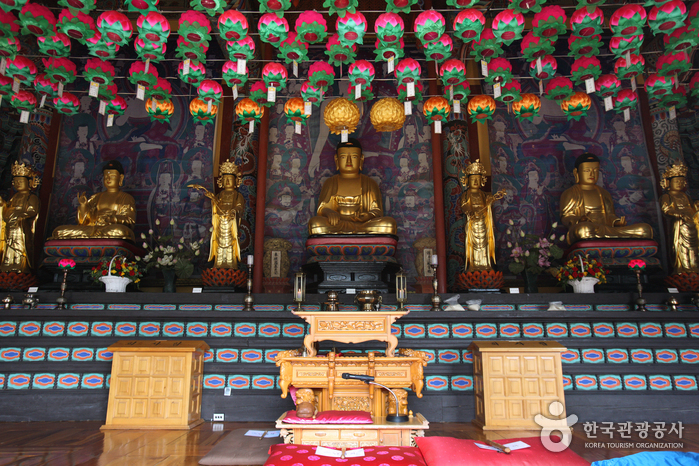 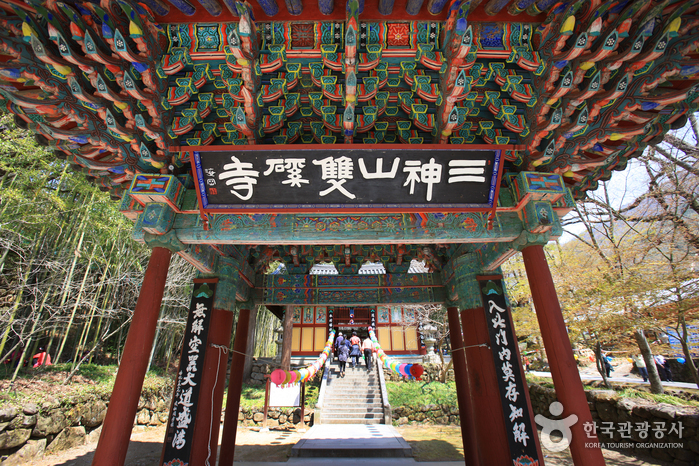 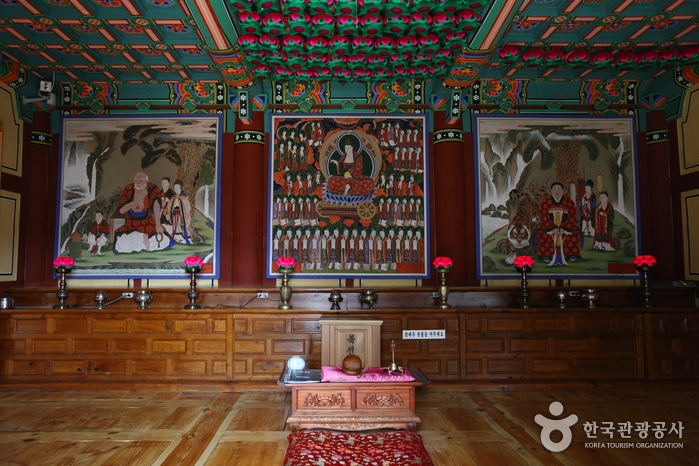 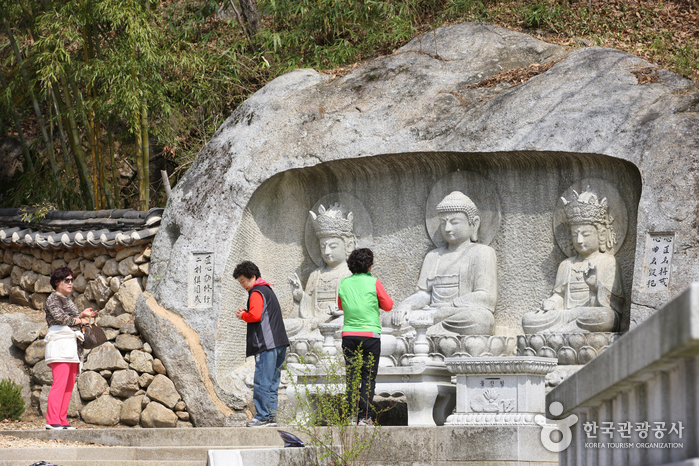 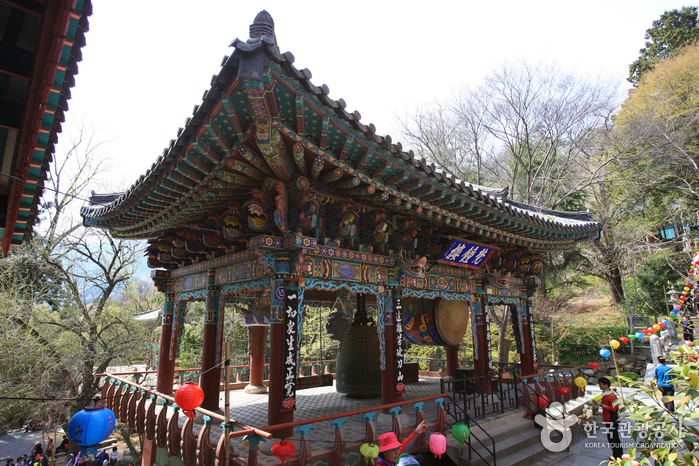 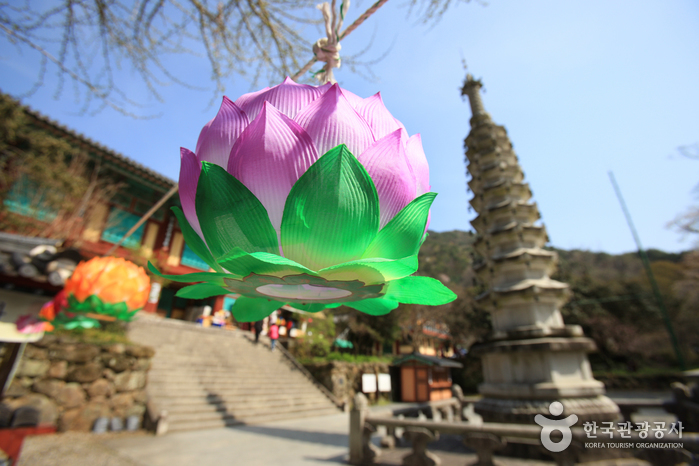 Located on the southern part of Jirisan Mountain, Ssanggyesa Temple is one of the most popular temples in the Jirisan area. 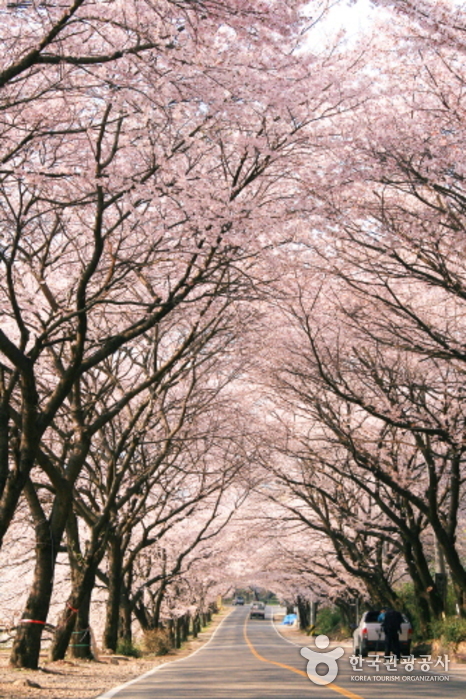 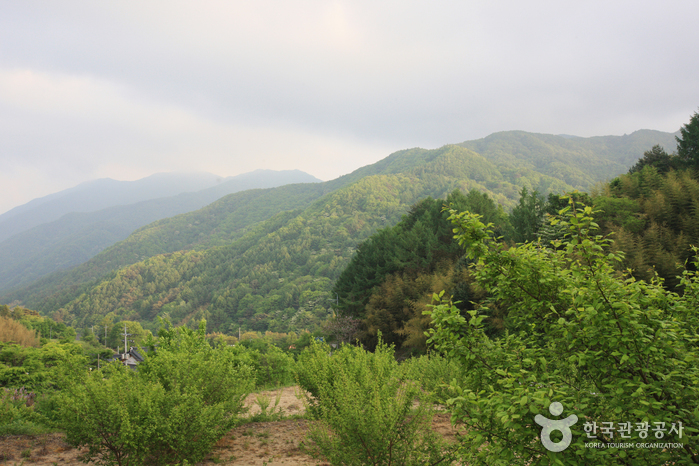 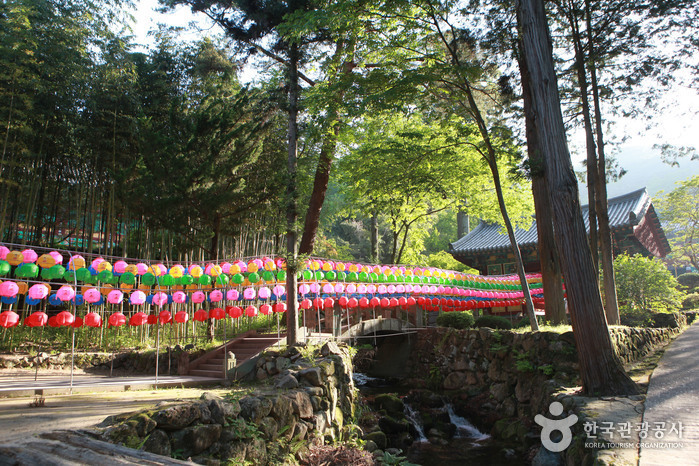 The best time to visit this area is spring, as the 6km path from Hwagye market place to Ssanggyesa Temple is filled with blooming 600-year-old cherry blossom trees. 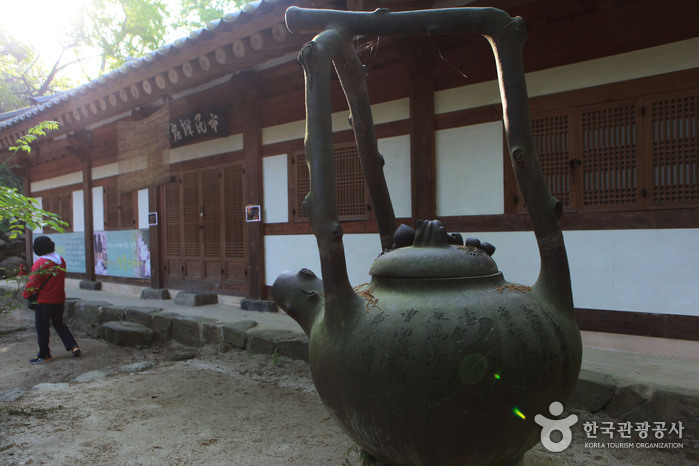 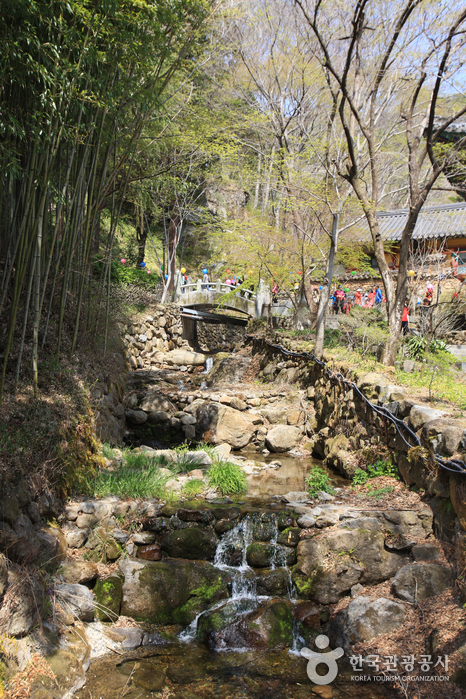 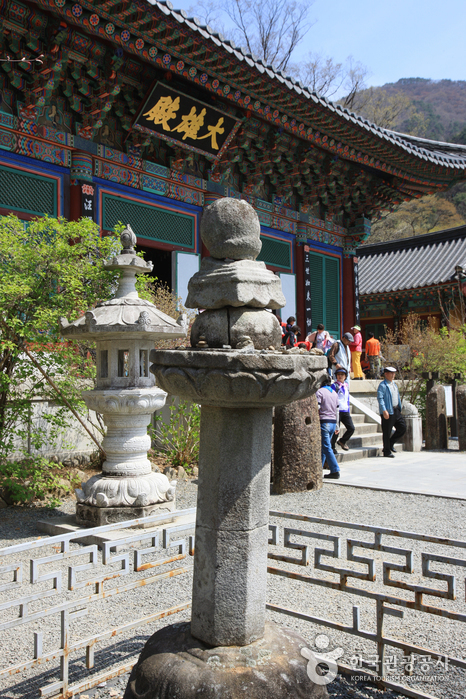 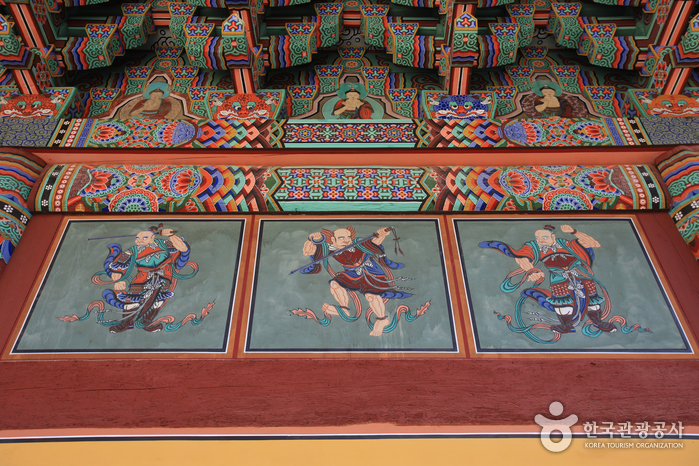 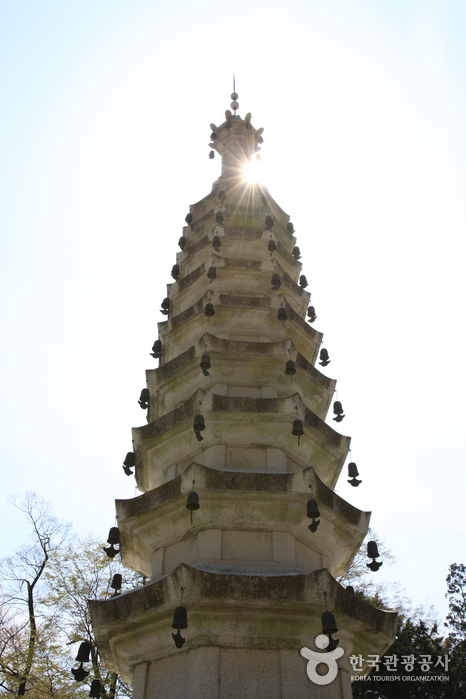 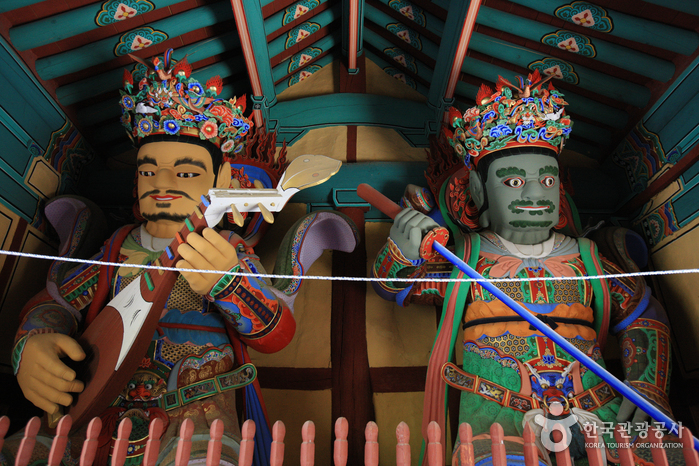 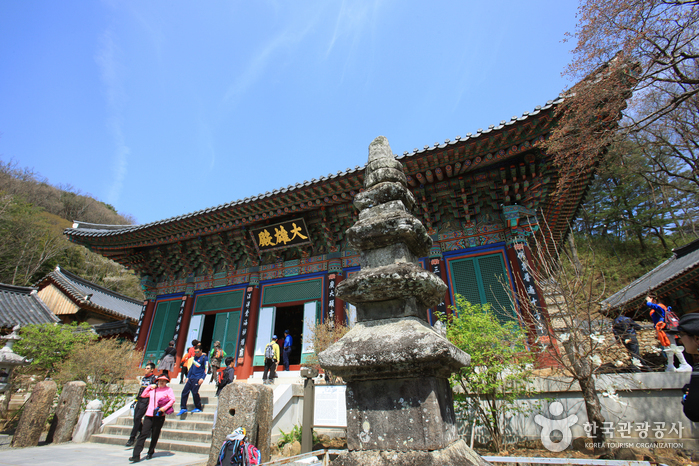 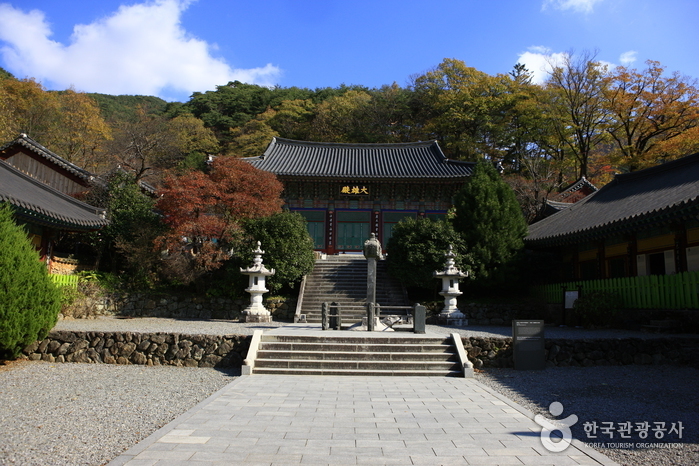 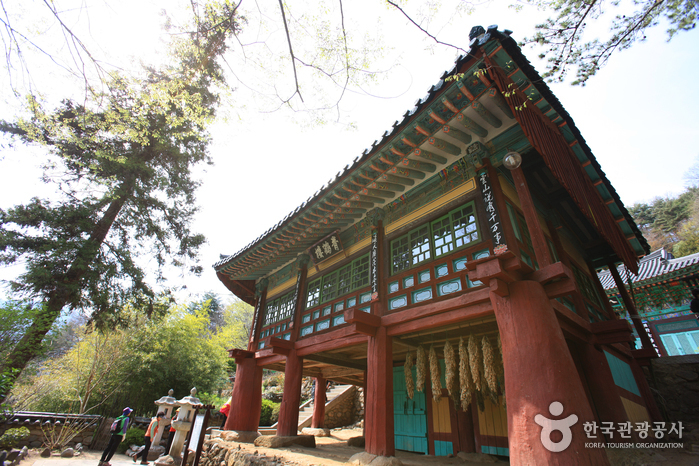 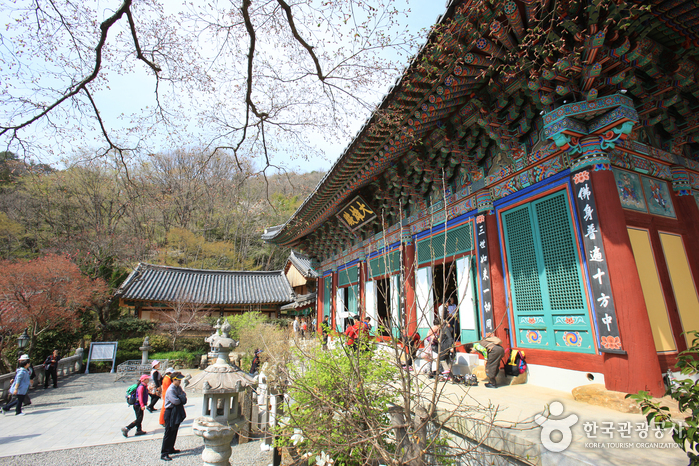 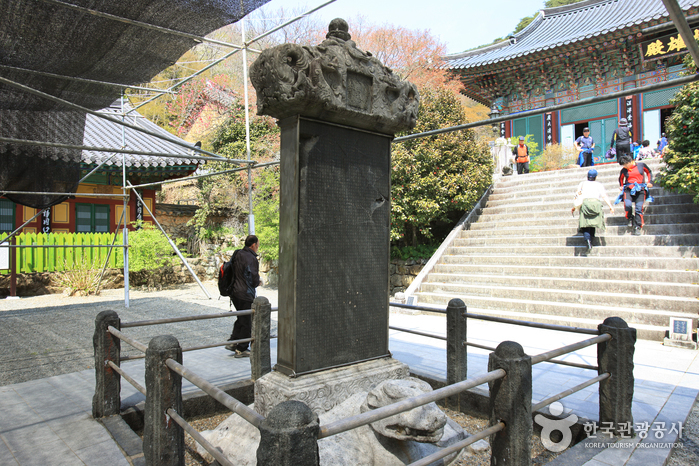 Constructed by Monk Sambeob in the 23rd year of Silla King Seongdeok’s reign (722), it was originally called Okcheonsa Temple. 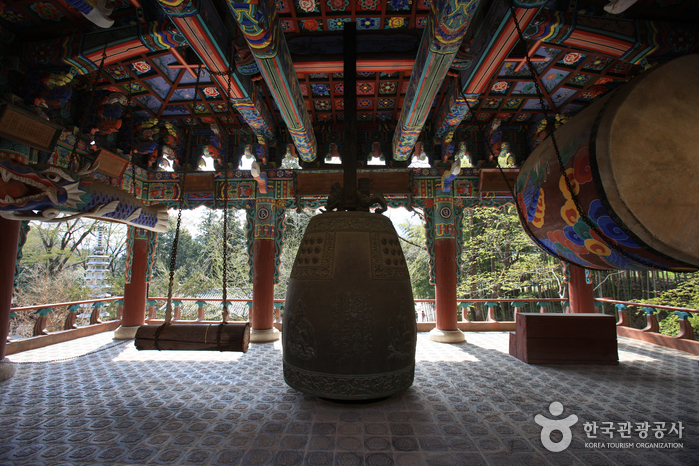 The name was changed to Ssanggyesa Temple in 887. 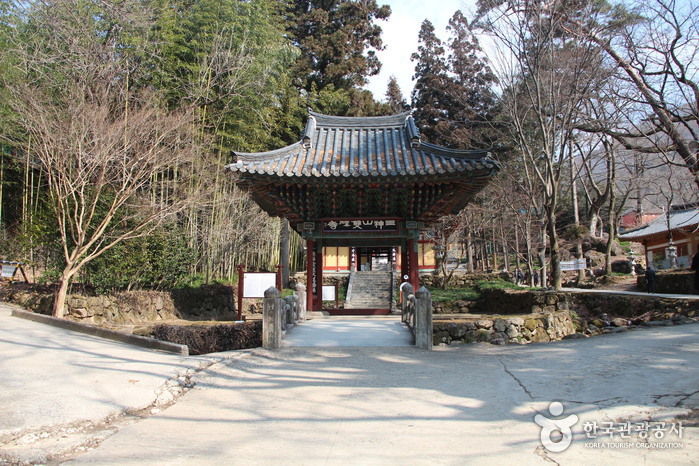 The original temple buildings were all destroyed by fire during the Imjin War (1592-1598), with the current buildings having been erected in 1632. 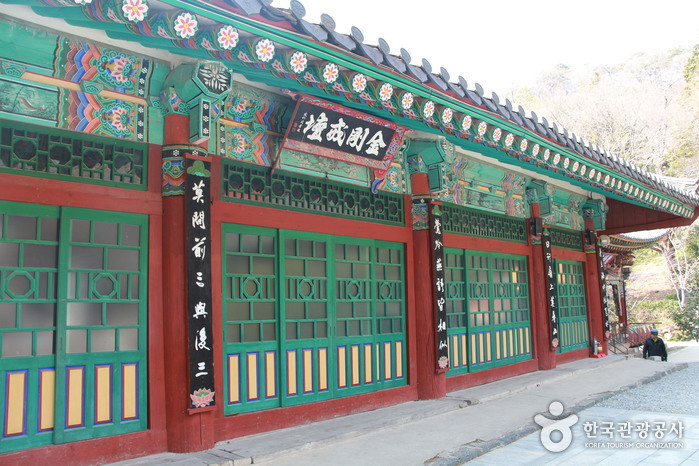 Take an intercity bus to Hwagae Bus Terminal. 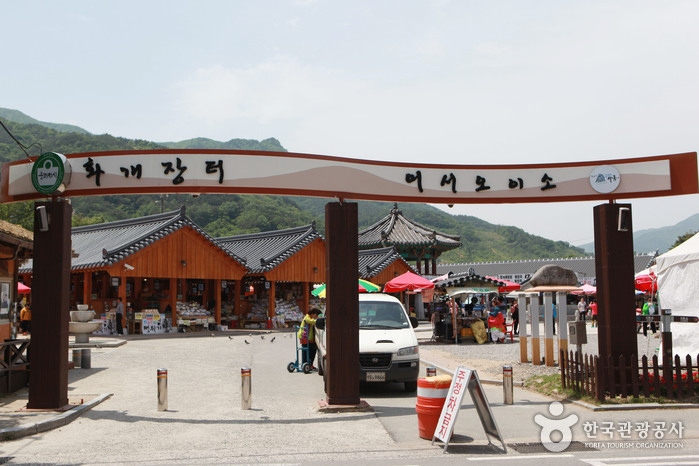 From Hwagae Bus Terminal, turn left and go 170m towards Seomjingang River. 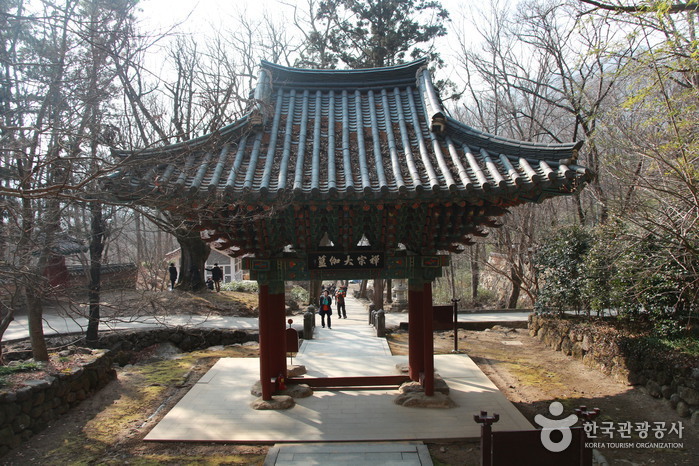 At Hwagae Samgeori, take a Gurye-Sinheung route bus. 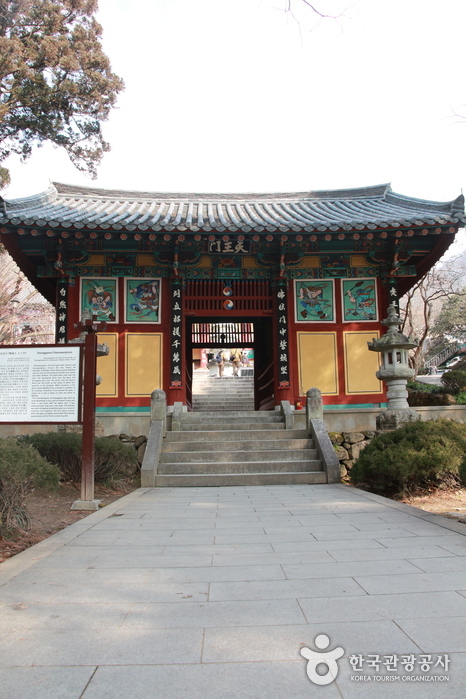 Get off at the Ssanggyesa Temple bus stop. 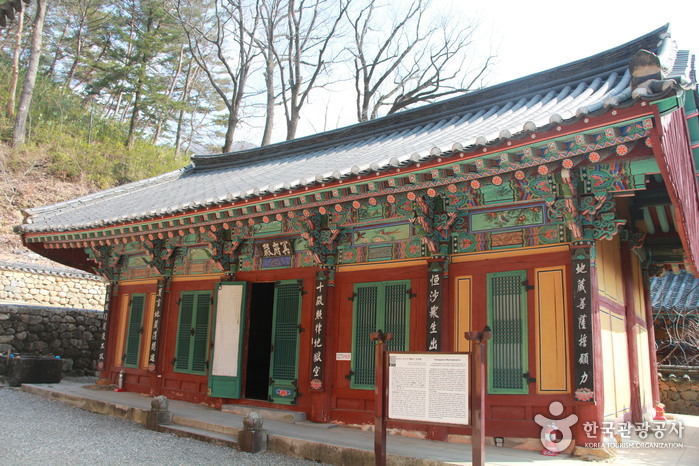 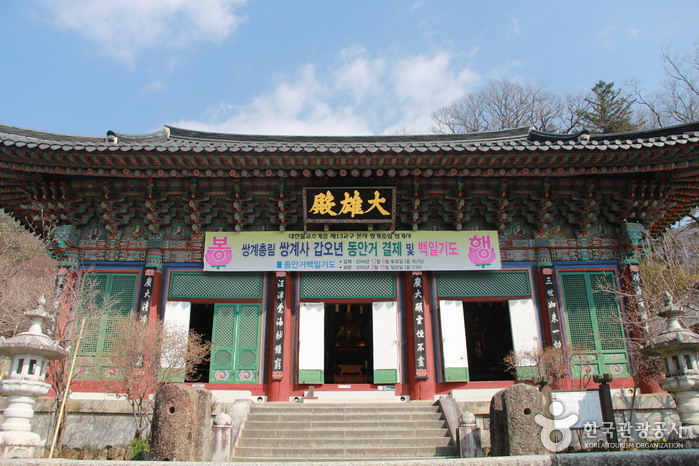 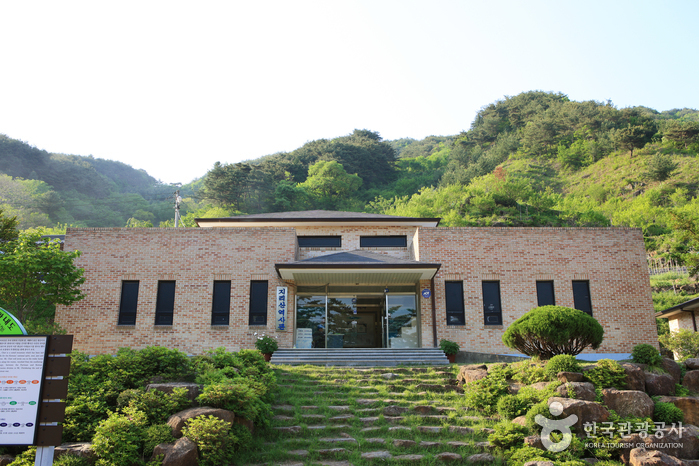 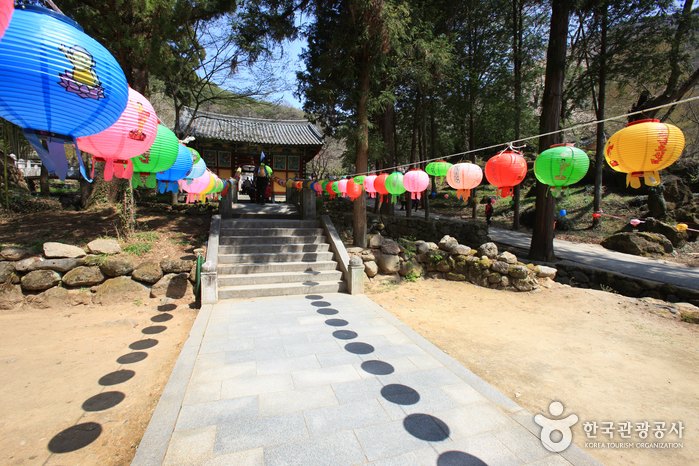 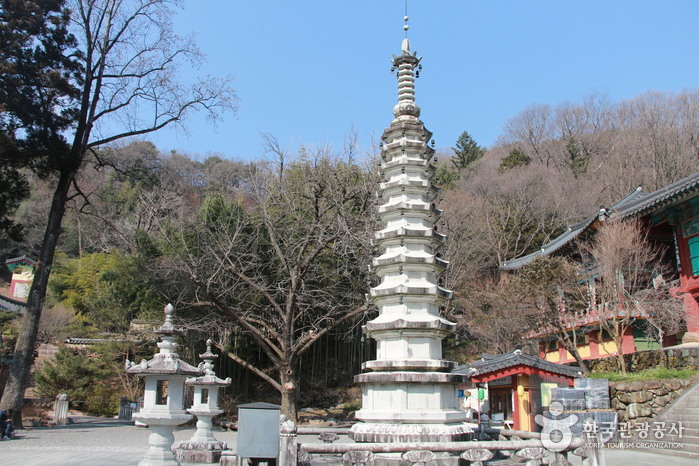 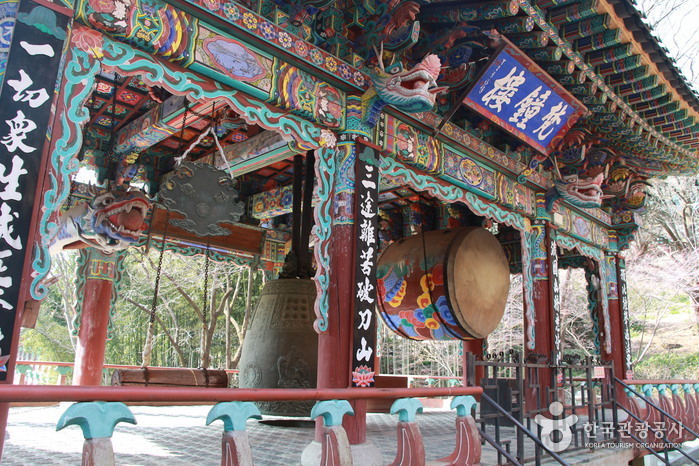 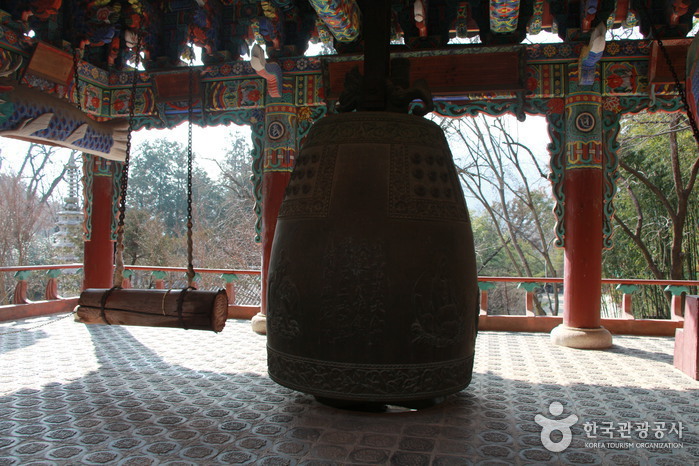 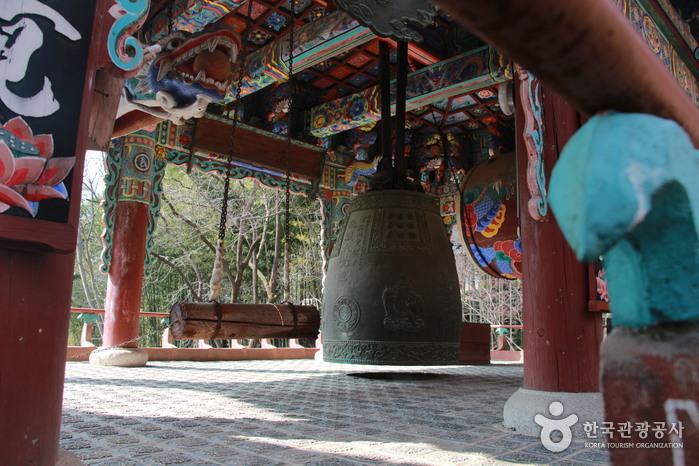 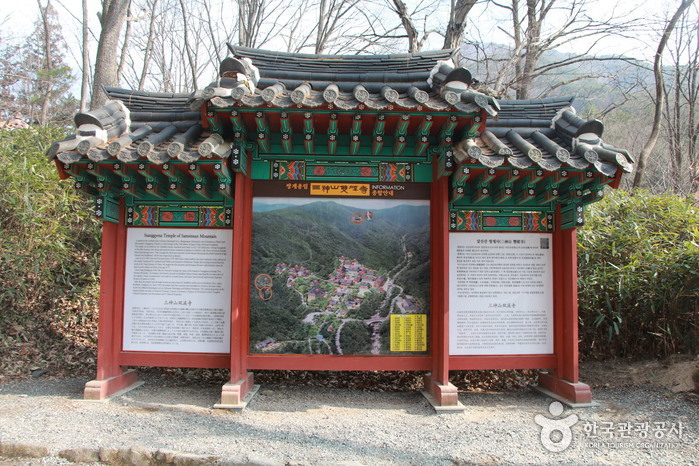 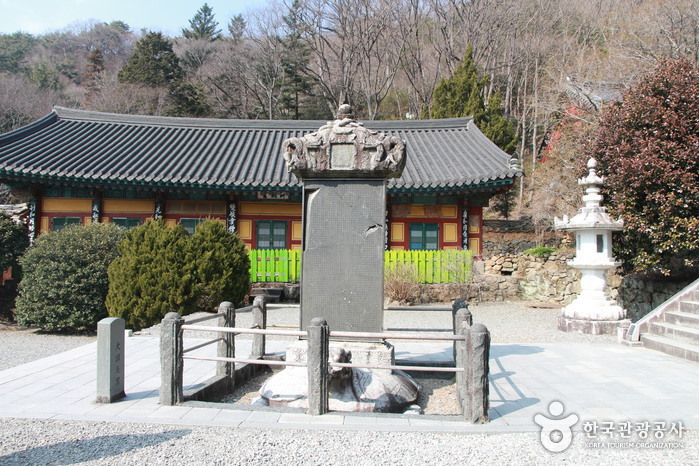 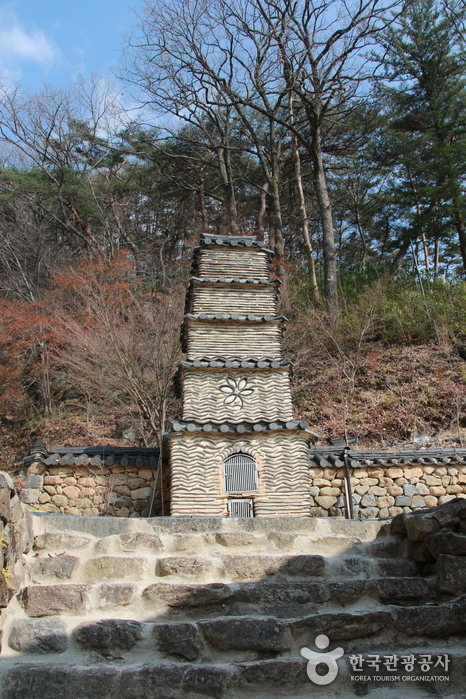 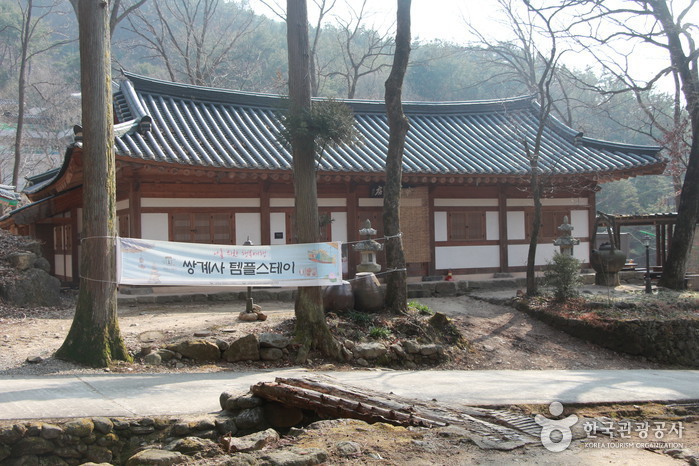 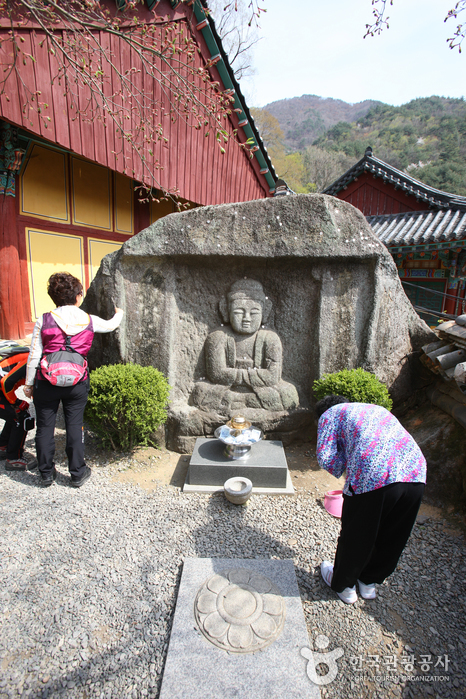 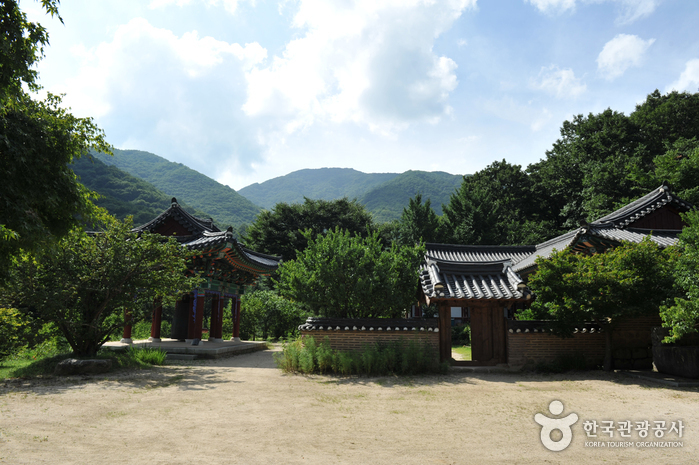 Ssanggyesa Temple is located 150m from the bus stop.